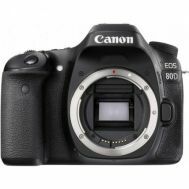 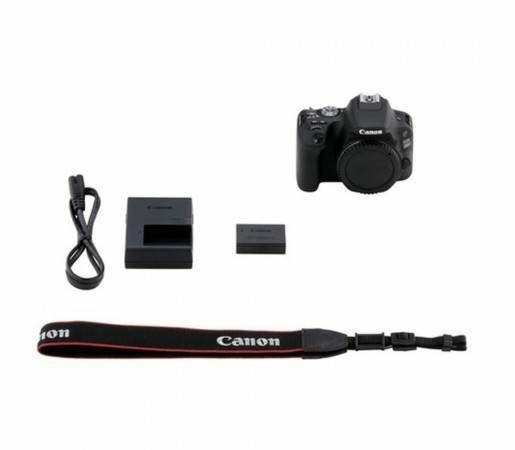 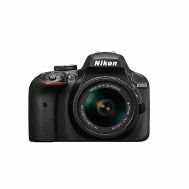 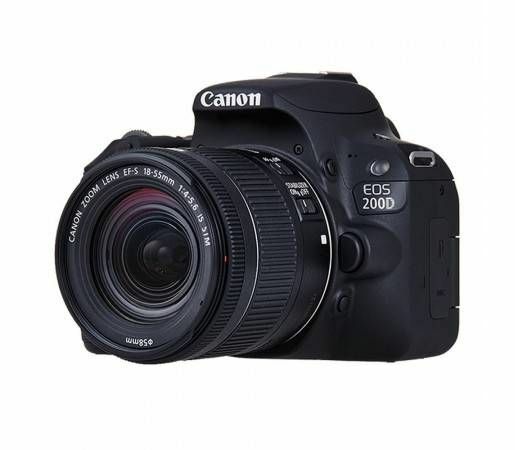 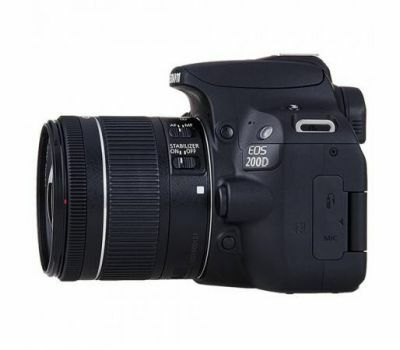 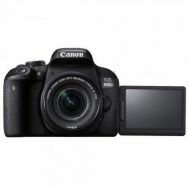 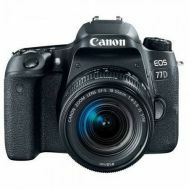 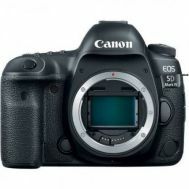 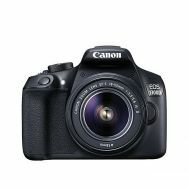 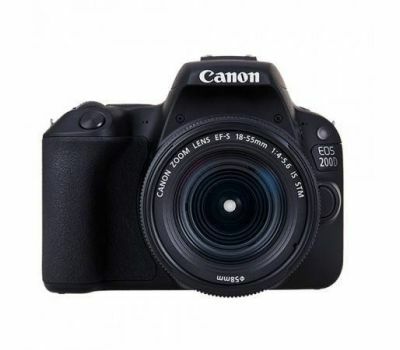 Electronics :: Cameras :: DSLR :: Canon EOS 200D DSLR Camera With 18-55mm Lens - Savers.pk - Everything you are looking for! 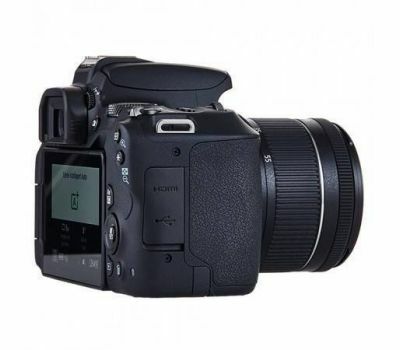 Included with the camera is the EF-S 18-55mm f/4-5.6 IS STM Lens, a compact mid-range zoom with an equivalent range of 28.8-88mm. The lens is designed to be small, a perfect match for the 200D, and incorporates both image stabilization and STM autofocus for ensuring your photos and videos are of the highest quality. 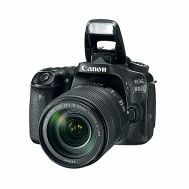 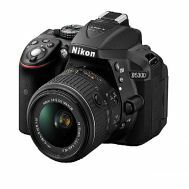 In addition to stills recording, the 200D also supports Full HD 1080p video recording at up to 60 fps in the MP4 format. 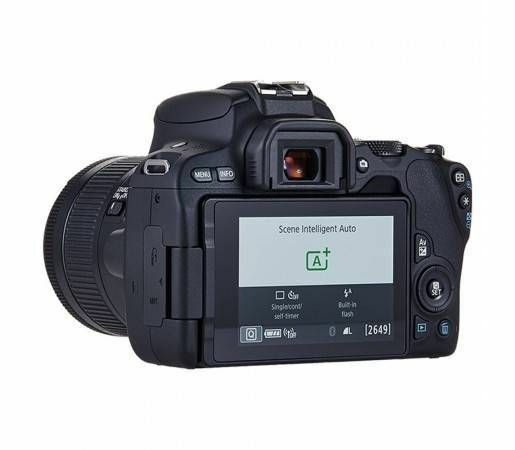 Video recording is benefitted by the inclusion of Dual Pixel CMOS AF and the Movie Servo AF focusing functions, as well as the touchscreen design of the LCD monitor for intuitive control. 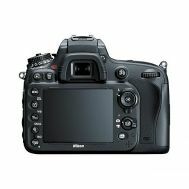 Additionally, an external microphone jack is incorporated in the body design for greater control over your recorded sound.